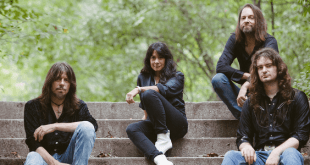 Home / News/Metal/Infrared announce they will be hitting the road this coming May! 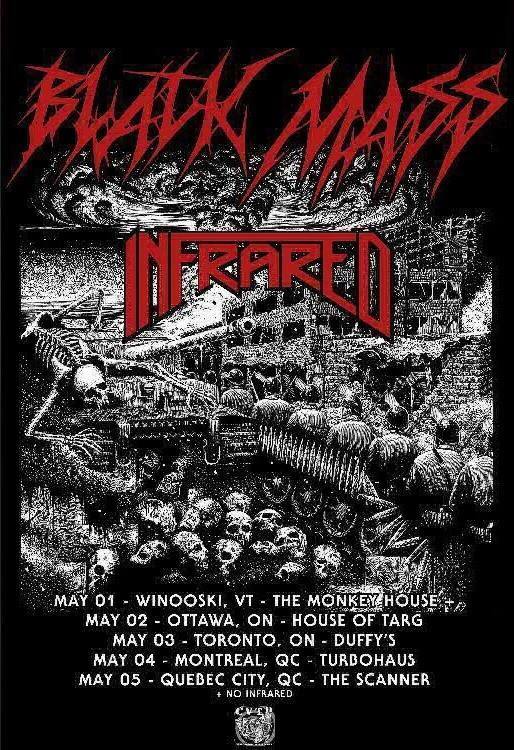 Metallers Infrared announce they will be hitting the road this coming May for a mini tour in Ontario and Quebec with Boston thrashers Black Mass. 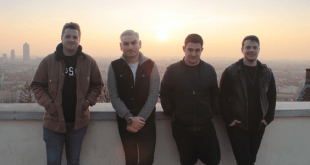 The guys returned last year to cement and carry on their own legacy with their latest album “Saviours”. Previous Stream 4 exclusive tracks taken from the “Bridging Oceans” punk split! 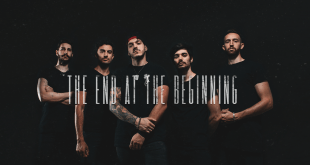 Next Metallers Tanagra reveal their new single, “Sydria”!